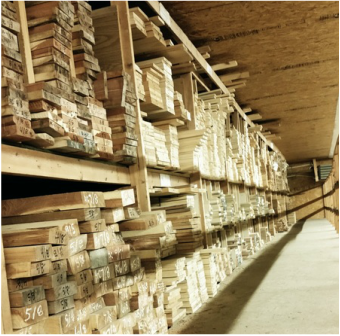 We offer kiln dried, treated, and green lumber. We do custom millwork, can router edges, and will re-saw. We have stock trim pieces but can also create almost any profile. Other millwork capabilities include, but are not limited to, production of hardwood flooring, interior doors, and exterior wood siding. We also offer sanding, surfacing, and straight line ripping. 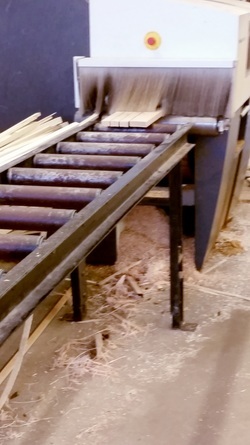 We proudly saw our native lumbers in house, and are pleased to offer custom sawing as well.